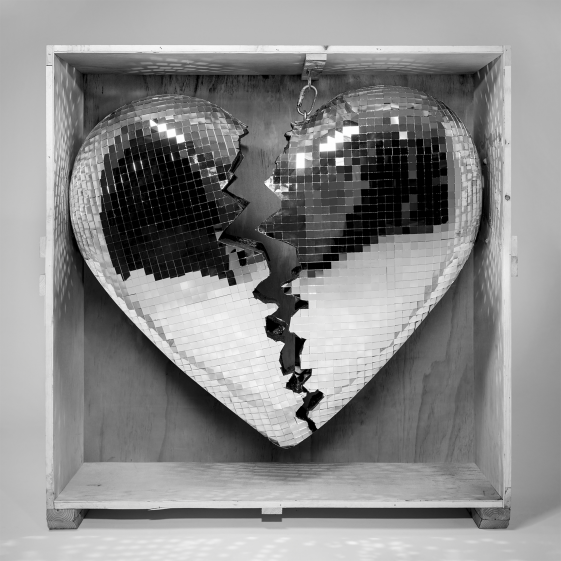 [New York, NY – April 12, 2019] Today Academy, Grammy and Golden Globe-winning artist and producer, Mark Ronson, announced that his highly-anticipated fifth studio album, Late Night Feelings, will be released on June 21st via RCA Records. The title track single “Late Night Feelings” feat. Lykke Li is available now. Mark Ronson will make history by becoming the first artist to release an album in 5 formats simultaneously. Late Night Feelings will be available on CD, vinyl, cassette, and limited editions of 8 track and mini disc – the latter two available only on Mark’s website. Visit http://ron.sn/store for all versions of Late Night Feelings. Mark Ronson is an internationally renowned DJ and Academy-Award-winning, seven-time-Grammy-Award-winning and Golden Globe-winning artist and producer. Ronson spent the first eight years of his life growing up in London, England before moving with his family to New York City. Already a keen student of music, and a huge fan of hip hop, he was 16 when he first began creating mixtapes and trying his hand at DJing. That early passion set him on a path to music production, recording and songwriting that has resulted in a career highlighted by work on a multi Grammy-winning album by Amy Winehouse, as well as his own Grammy-winning, global smash hit with Bruno Mars, “Uptown Funk.” Along with releasing four successful albums under his own name, his resume includes production work for some of music’s biggest names, including Adele, Paul McCartney, Duran Duran and Lily Allen. More recently, he helmed Lady Gaga’s acclaimed fifth album, Joanne and Queens Of The Stone Age’s lauded Villains. This year he released a string of singles with Diplo under the name Silk City, including the current world wide hit “Electricity” with Dua Lipa, which earned him a Grammy Award for “Best Dance Recording” in 2019.